It has been a challenging yet exciting year for many Adelaide students and as Christmas holidays approach it’s time to celebrate with graduation ceremonies. Your Event Photo Booth Hire Adelaide loves providing photo booth hire for these events and recently helped the students of Prescott College, Thiele Primary School and All Saint Primary School celebrate. 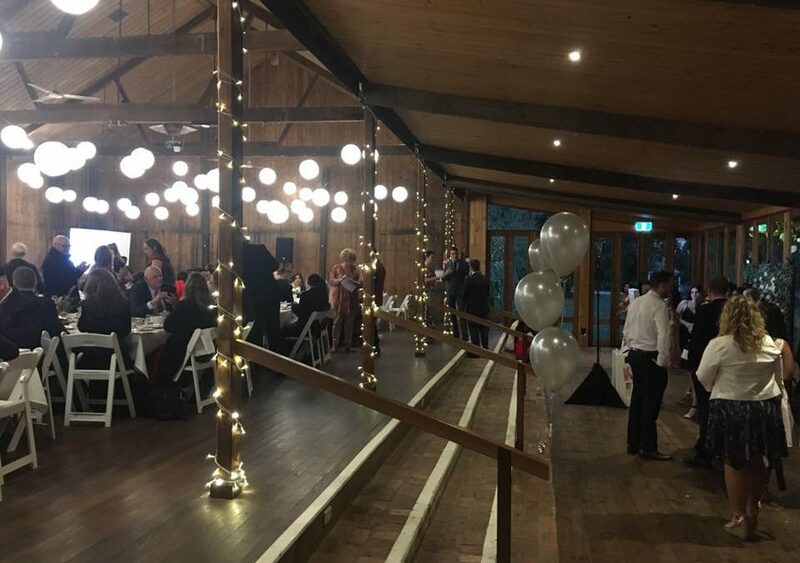 Many schools hire venues to host their party and there are many wonderful places from the North to the South of Adelaide to choose from. On this occasion, the schools chose to host their events at Glen Ewin Estate, Flagstaff Hill Golf Club and Moana Surf Life Saving Club respectfully. The other two hired the Enclosed Photo Booth and had just as much fun with Mrs Withers stating, “Just wanted to say thank you for your excellent service last night at our Year 7 Graduation party. The children loved the photo booth!” Even parents got into the act and had a quick photo with their children when they picked them up. It was fun for everyone. Meanwhile Mrs Evans re-viewed us on Google leaving a five-star rating!“We were looking for an alternative to students who did not particularly want to participate in the Graduation Disco as well as a memento of their friendships in their final year of Primary School. The photo booth turned out to be a great addition for kids who did not want to dance but could still enjoy the event and participate. It was wonderful to receive the positive feedback as we always strive to provide the best possible service and photo booth experience. It’s a busy timebefore we turn our attention to office Christmas parties before Santa comes to town. If you would like a photo booth at your school graduation ceremony next year please get in touch and pencil in your date with Your Event Photo Booth Hire Adelaide.